FIFA U-17 World Cup's Tournament Director Javier Ceppi has urged the football fans across India to come and cheer for the first Indian team that will play a FIFA tournament. "There's a lot of work happened at the stadium, some great work. The stadium is 90-95% ready. The fans need to be more enthusiastic, the ticket sales have definitely boomed, but by the standard we have seen in Kolkata, Guwahati and Kochi, we expect a bigger boom," said Ceppi. 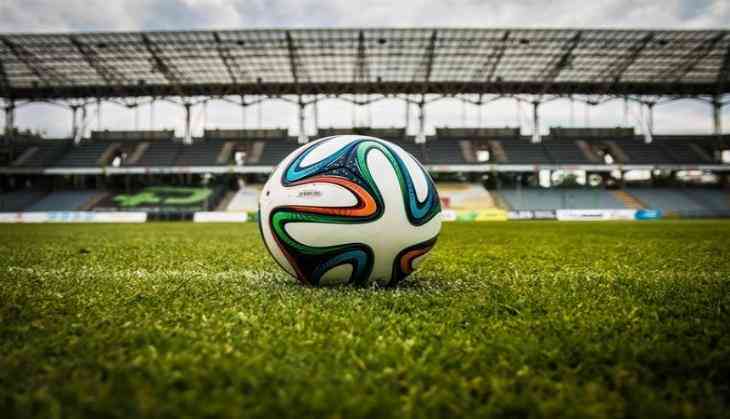 India, who is making its debut in a FIFA Tournament as a participant as well as the host, will face the United States of America in their opening game and will go on to play Colombia and Ghana in the 58,000-seater stadium in the country's capital. The Local Organising Committee is leaving no stone unturned to make the tournament a grand success with nation-wide promotional events lined up in the upcoming two months. Speaking about it, Project Director of the LOC, Joy Bhattacharjya said, "This is the time you will see the LOC as well as all our stakeholders engaging in massive promotional campaigns. Besides the nationwide Mission XI Million programme, we are coming up with Trophy Experience Tour for the fans, which will help the fans get closer to the Official Winner's Trophy of the FIFA U-17 World Cup India 2017". The FIFA U-17 World Cup is slated to be held from October 6.